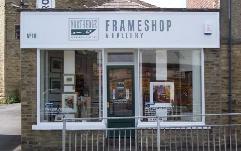 Situated in the well known village of Hipperholme in the heart of the Halifax, Bradford and Huddersfield areas Northedge Framing and Fine Art offers a high quality picture framing service plus sales of fine art prints and art greeting cards. We have a well established presence in the area with almost twenty years in business and are grateful for the support of all our customers from the immediate locality and beyond. 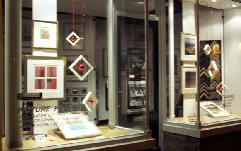 Our aim is to provide the best possible advice and service together with an extensive range of framing materials and options at competitive prices. All work is carried out in our own workshop and as a mark of our commitment to quality we are members of the Fine Art Trade Guild. 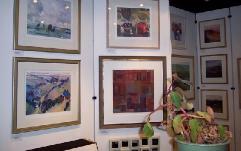 Our gallery features contemporary giclee prints and etchings including a large selection by local artist James Wheeler - plus work by John Lines, Annie Hudson, Colin Ruffell and others.